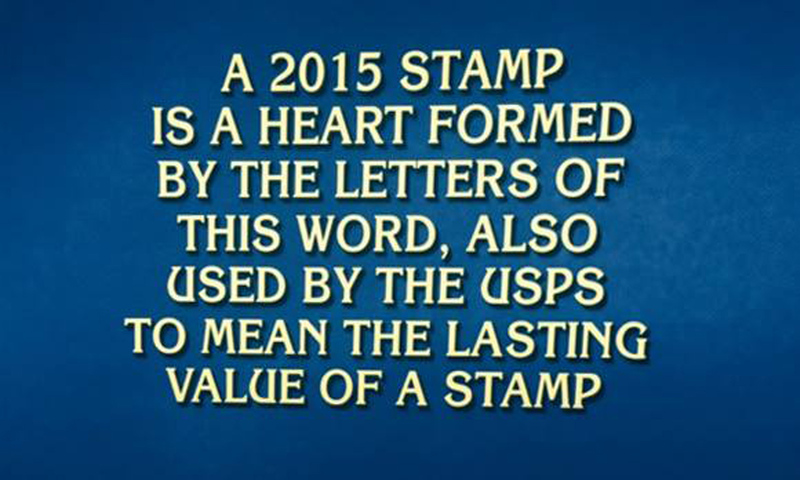 Forever Hearts Stamp featured on Jeopardy! It’s happened again! 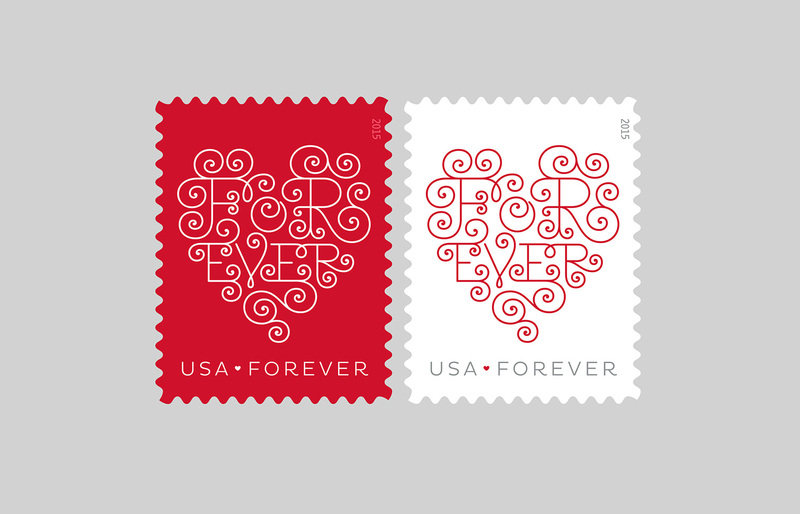 Our stamp design (with Jessica Hische) was an answer last night on Jeopardy! Thanks to Carlos for the tip and photo!